Designed for AI (Artificial Intelligence) development, HPC (High Performance Computing) and rendering appliance build, the PNYWKS45 series has the highest GPU compute density in the pedestal form factor currently in the market, with powerful redundant cooling and power supplies. The model supports up to 5 double-width NVIDIA Tesla / Quadro GPU boards, dual sockets for Intel Scalable Family CPU, 12 DDR4 2666MHz DIMM slots and 2 NVMe M.2 SSD slots + 8 x hot-swap 2.5"/3.5" SATA/SAS SSD bays (4 bays in the -100P SKU for Nvidia Tesla GPU integration). There's an additional full-height full-length PCIe x16 expansion slot for high-speed network card or storage controller. 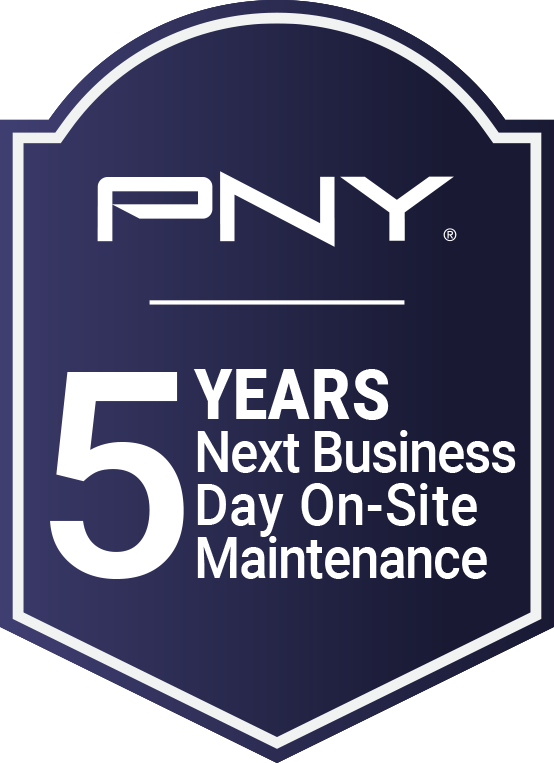 The PNYWKS45 series is ideal for entry-level HPC/AI projects and rendering appliance build. 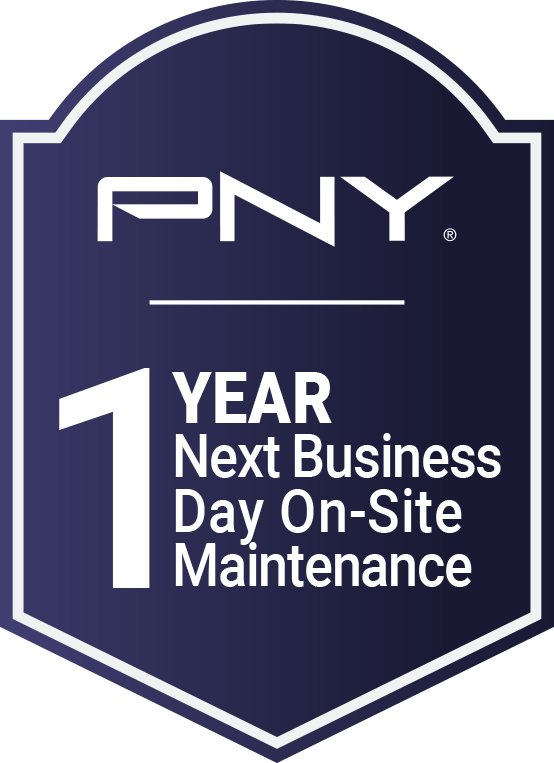 Featuring AMI MegaRAC® firmware, the PNYWKS45 series offers support for IPMI 2.0 with iKVM and the DMTF Redfish management protocol. 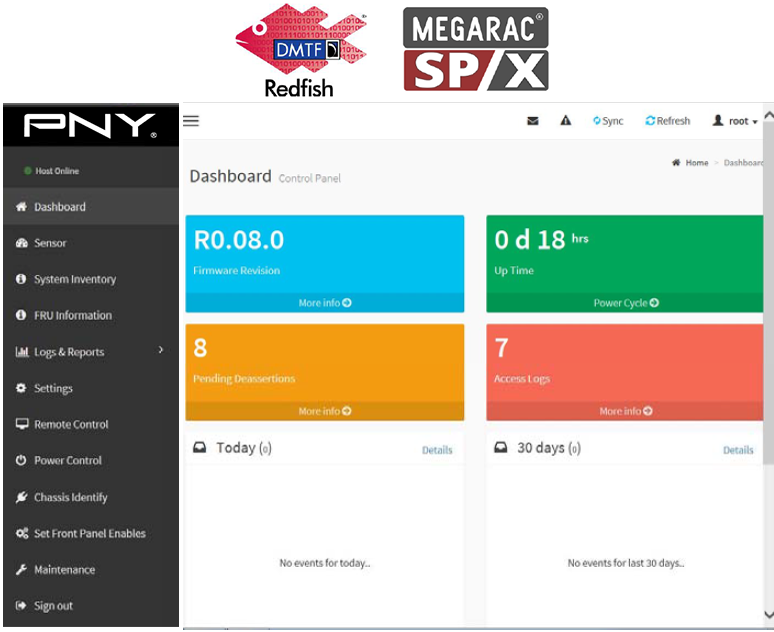 The MegaRAC® SP-X SoC (System-on-Chips) has an AMI generic, user-friendly Graphics User Interface (GUI) called the MegaRAC® GUI. It is designed to be easy to use. It has a low learning curve because it uses a standard Internet browser. You can expect to be up and running in less than five minutes. 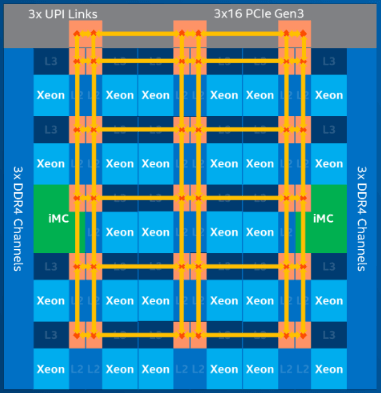 The PNYWKS45 series is built around Intel Skylake CPU architecture - ‘Intel® Xeon® Scalable’. 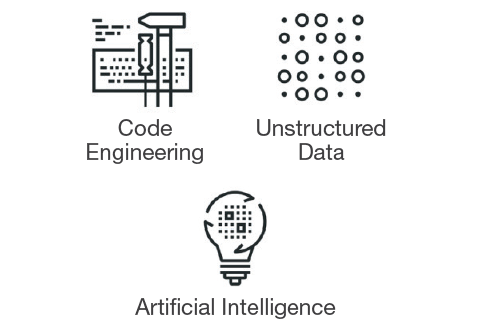 This new product family provides a wealth of new options in scalability - across compute, network and storage - to deliver solutions for a range of applications. 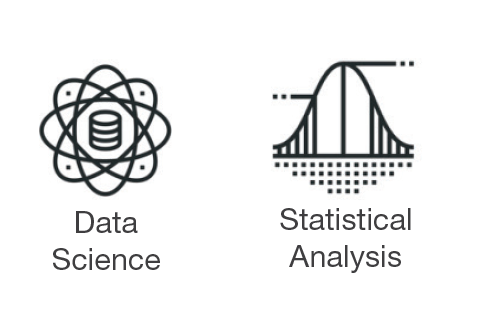 High data training and validation iterations for linear and non-linear complex features with multiple processing layers and parameters; rapid object detection and parsing. 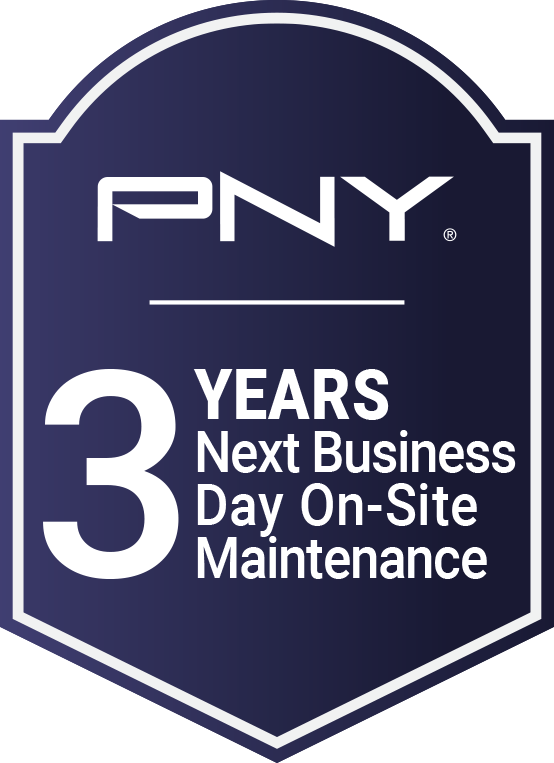 One-stop-shop GPU server solutions with PNY. Global Partner network. Local Resources.